Interested in joining A2D2, but feeling your skating skills need a little push? 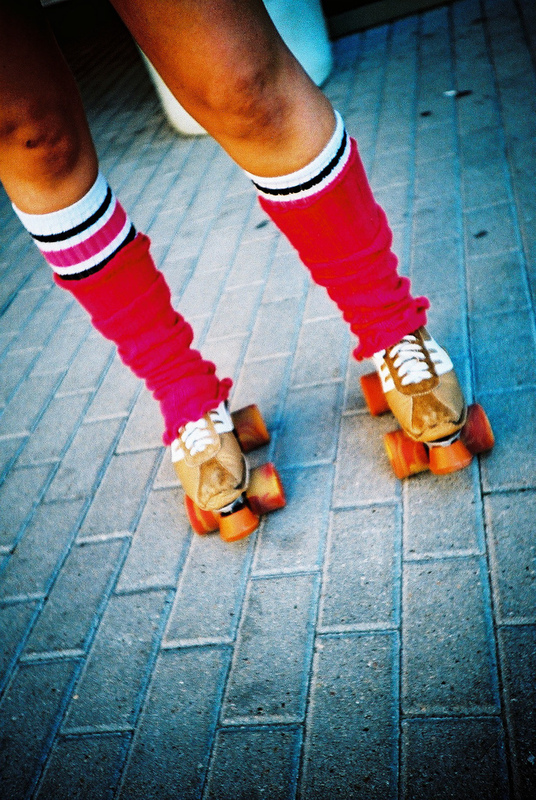 At our Raw Meat session, you'll brush up on the basics of roller skating to prepare you to enter boot camp. Please bring your own quad roller skates, plus a helmet, elbow pads, knee pads, wrist guards, and mouth guard. This Raw Meat session is free to attend, and open to prospective skaters 18 and up. Please contact recruitment@a2derbydimes.org with questions, including the address of the venue. We look forward to skating with you! Need some hints on buying protective gear for derby? Check out X Sports Protective's guide to roller derby protective gear. X Sports Protective ships quickly, but if you prefer buying locally visit Red Belly Boardshop (Ann Arbor), Play It Again Sports (various locations), All aBOUT Derby (Waterford), and Anime to Skateboards (Southgate).